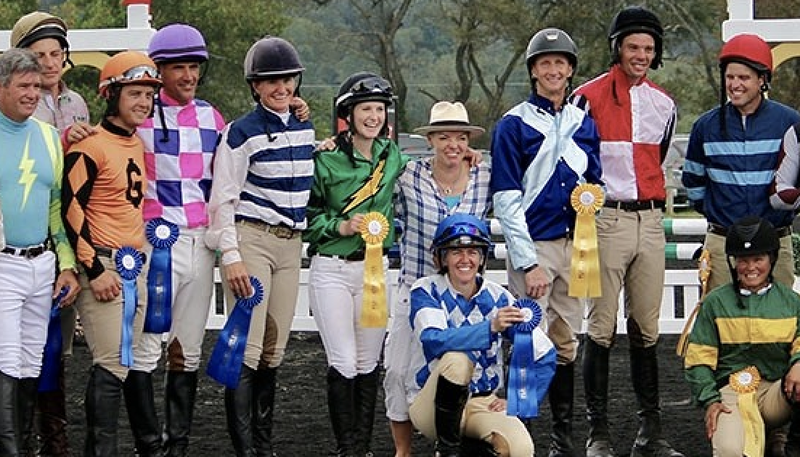 Two worlds are set to collide in September when the mid-Atlantic racing and eventing communities join hands to showcase the versatility of the Thoroughbred breed in idyllic Unionville, Pennsylvania. Plantation Field International Horse Trials, known colloquially as the “Best Event Ever” thanks to its legendary parties on the grounds, will forego its usual theme weekend to instead devote Sept. 14-17 to honoring the Thoroughbred’s storied role in racing and eventing. In announcing a multi-year partnership with Retired Racehorse Project, Plantation Field will celebrate excellence in Thoroughbred racing culture and bring together two groups that share the same desire to see Thoroughbreds thrive and flourish, both on the track and after their careers as racehorses are complete. Steuart Pittman, Retired Racehorse Project’s president, said he hopes the racing community will embrace the concept, venturing from the racetrack to the cross country course in the name of the Thoroughbred. Plantation Field International Horse Trials will celebrate its 10th anniversary by kicking off a multi-year partnership with the Retired Racehorse Project. This year's event, held Sept. 14-17, 2017 in beautiful Unionville, will celebrate excellence in the sport of eventing and Thoroughbred racing culture. Top names in Thoroughbred racing like Kentucky Derby-winning trainer Graham Motion will team up with top eventers like Rio Olympic individual bronze medalist Phillip Dutton to showcase second careers for former racehorses. Steuart Pittman, president of the Retired Racehorse Project, said he is thrilled to be involved in this new multi-year partnership with Plantation Field, which has steadily grown to be one of the most prestigious horse trials on the fall eventing calendar. With the horse trials held annually three weeks prior to the Thoroughbred Makeover and National Symposium, which this year will take place Oct. 5-8, 2017 at the Kentucky Horse Park, partnering with Plantation Field provides an ideal platform for the Retired Racehorse Project to not only promote second careers for off-track horses but also reach a new group of fans for eventing.